We all know kids love to eat in front of the tv, we adults love it as well, the result?! 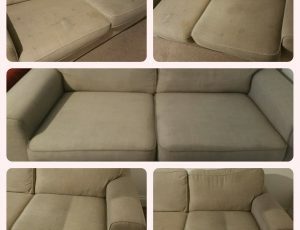 the Sofa will get dirty but not only this, besides dirt we have mould, mildew dust, pollens and bacteria hidden in our sofa. 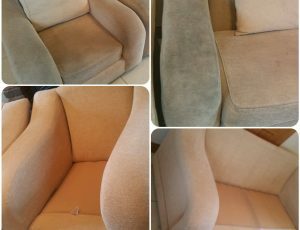 Did you know, that regular Professional Upholstery Cleaning may even benefit your health? especially if you have asthma or allergies. 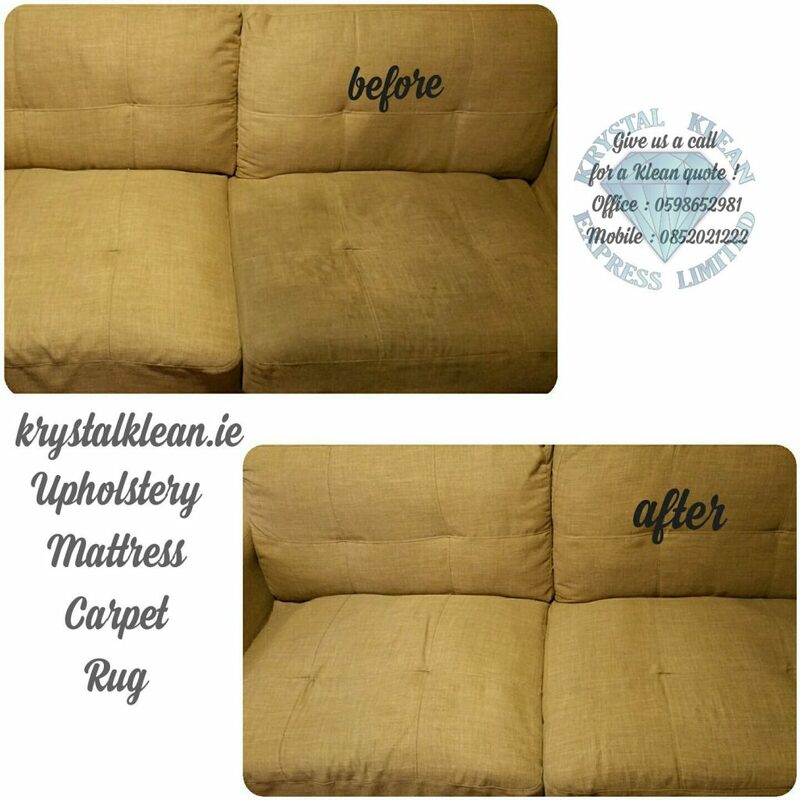 Why Should You Get A Regular Professional Upholstery Cleaning Dublin Service From Krystal Klean Express? 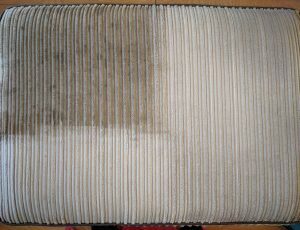 We use air movers to speed up the upholstery drying process. Fast and affordable not but not cheap. 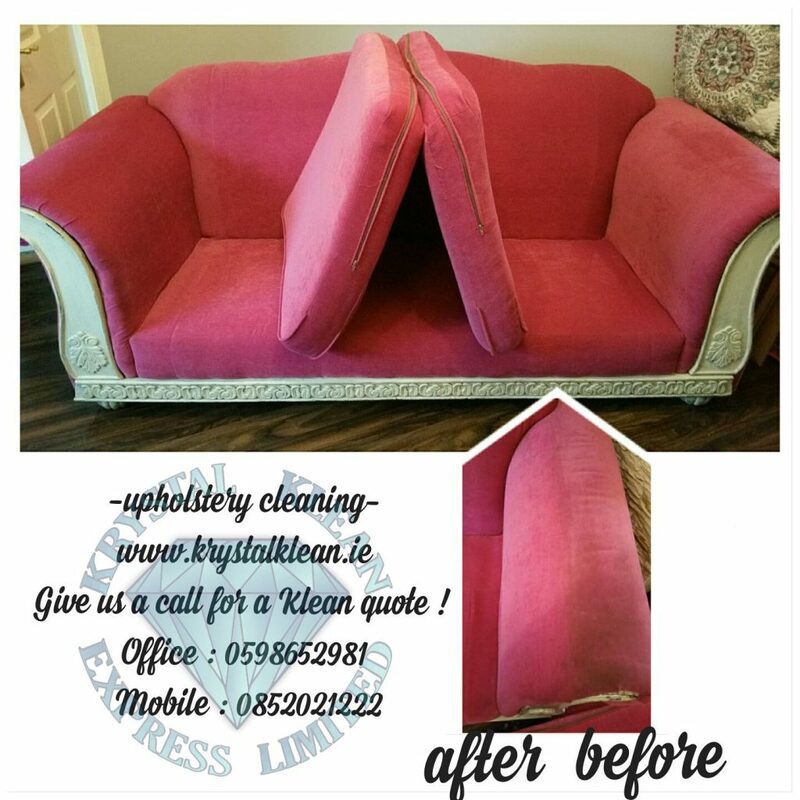 Professional Upholstery Cleaning Dublin will revive your house and make it shine. 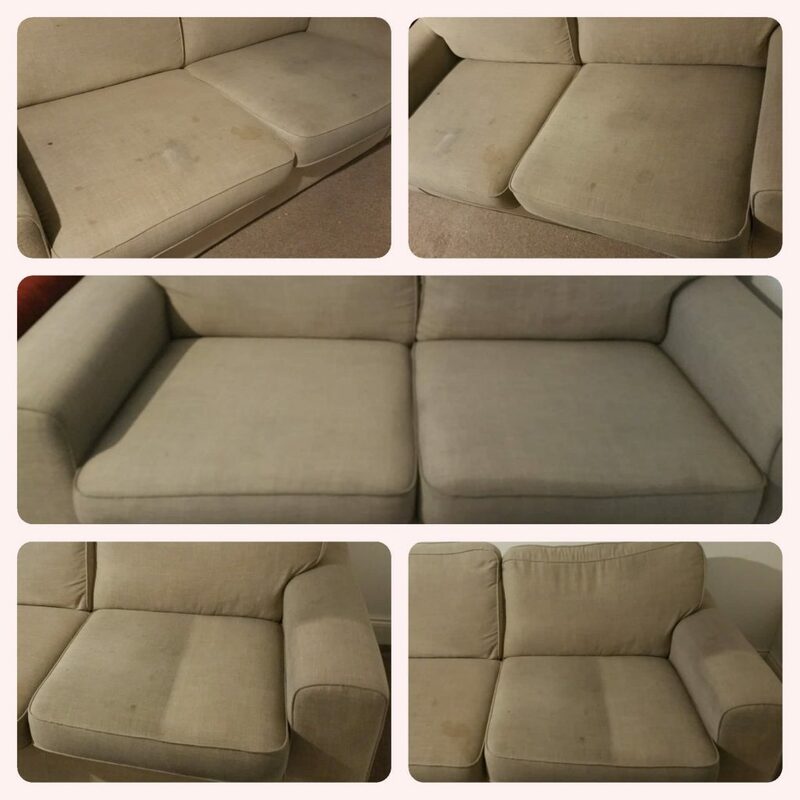 Above all, we only use the latest industrial technology available for cleaning upholstery. 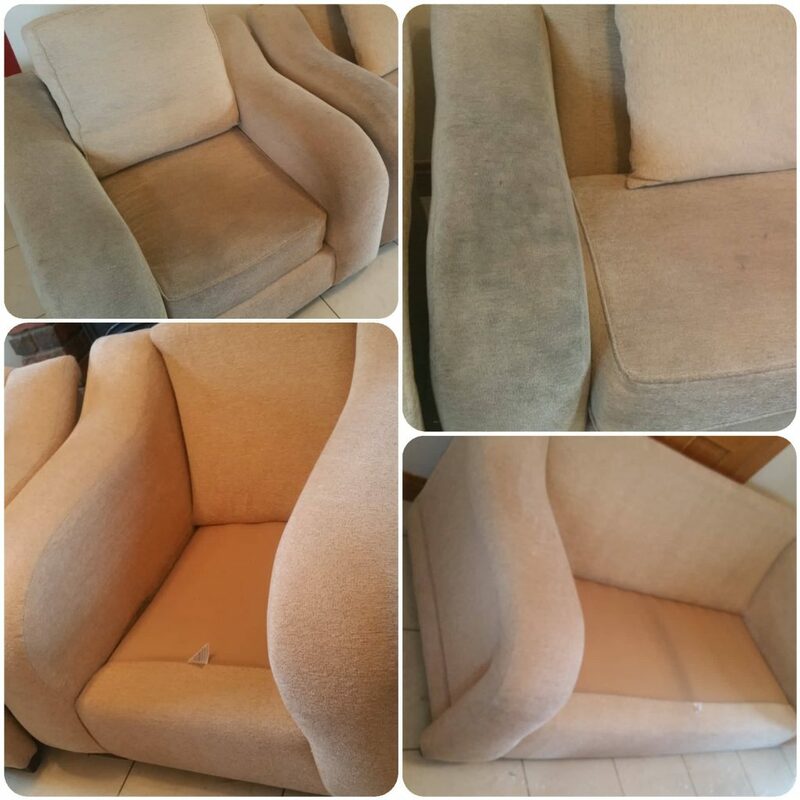 Krystal Klean Express Ltd is committed to delivering the best upholstery cleaning services. 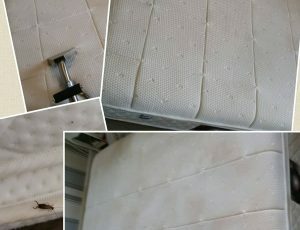 On this days is hard to find a good reliable company in Dublin. 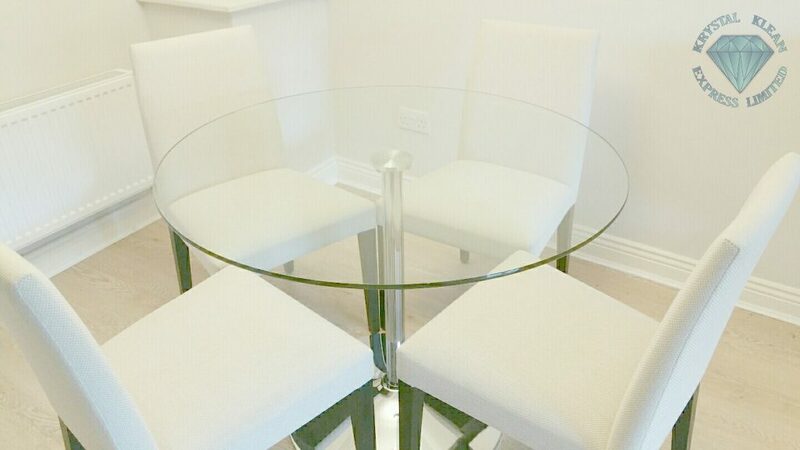 We are committed to acting with honesty and integrity at all times and in all aspects of our business, delivering a consistent, high-level quality of work in a safe manner. 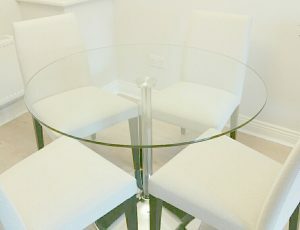 Our aim is to build long term and reliable relationships with our customers. 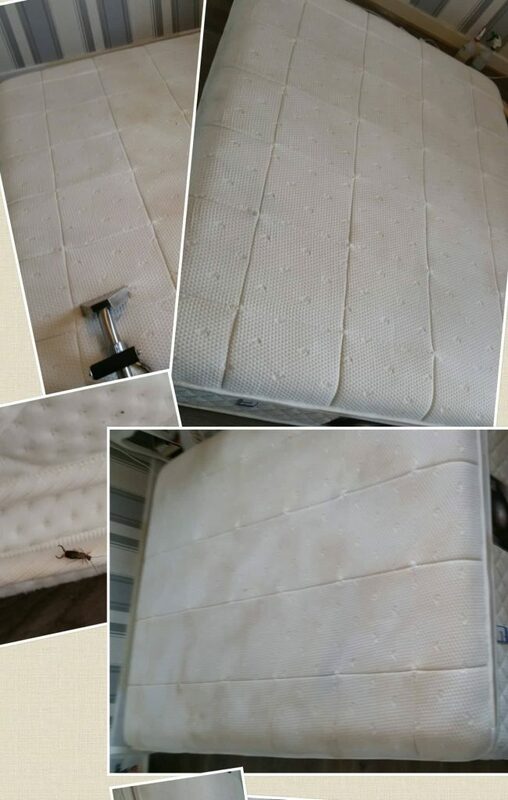 You can count on Krystal Klean Express to not only meet but exceed all your needs and requests. Learn more about the services we provide below and let us know if you’d like to learn more about a specific offering, or Free quote. 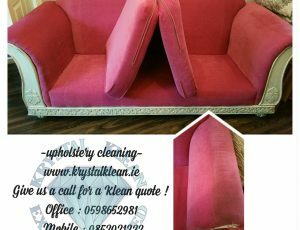 From Dublin, we cover Kildare and Carlow area also Kilkenny. 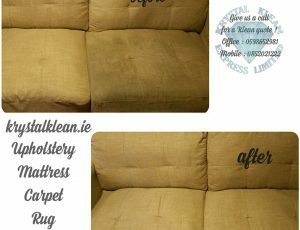 We always prepared, our company is committed to getting the job done, we don”t cut corners, we clean them especially when it comes to this Professional Upholstery Cleaning Dublin service. 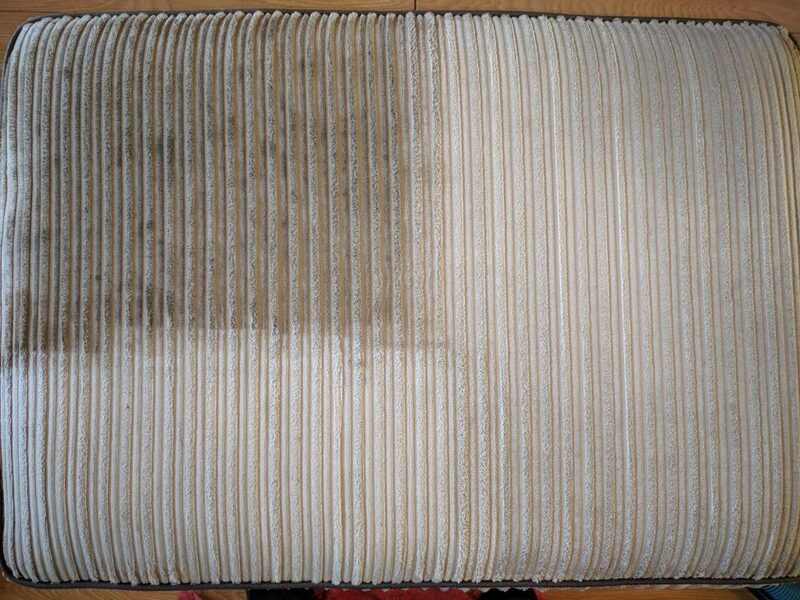 You can count on us to be professional, timely, efficient and make sure you’re satisfied every step of the way. 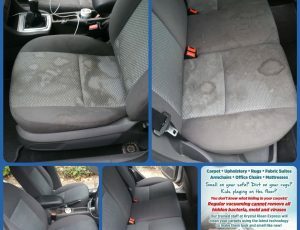 Since 2008 we have the experience and skills necessary to tackle just about every type of cleaning job that comes our way. With Krystal Klean Express our clients know exactly what to expect – professionalism, efficiency and exceptional results. 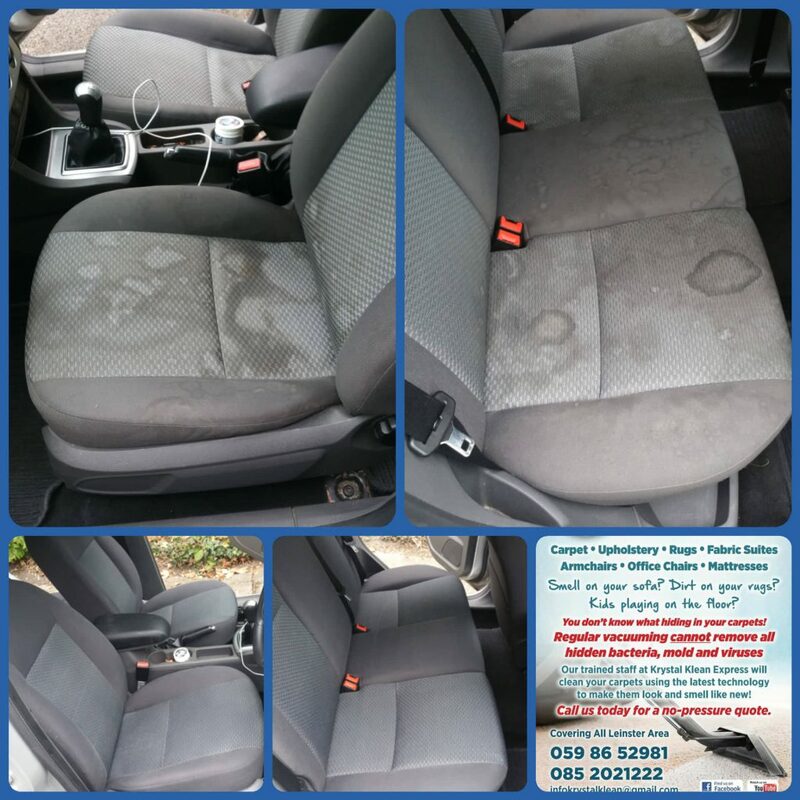 No hidden charges, No parking fees, We use eco-friendly Cleaning Products, Fully Insured Company, Fully Trained Staff.